The first song from the new movie soundtrack Black Panther is out right now and it's amazing. The Black Panther movie coming out next month marks a number of firsts for Marvel Studios. It's the first Marvel movie directed by a black filmmaker in Ryan Coogler. It's the first Marvel movie with a black lead in Chadwick Boseman. It's the first Marvel film with a primarily black cast. It's the first time Marvel has featured multiple original recordings created specifically for a film. Now it's the first time the studio collaborates with an internationally renowned musician to produce and curate its soundtrack. Marvel will team with Kendrick Lamar for the Black Panther soundtrack, which will consist of "music from and inspired by" the movie. Here are five things you need to know about the Black Panther soundtrack. Who is Working on the Black Panther Soundtrack? Grammy Award-winning artist Kendrick Lamar and Grammy Award-nominated R&B singer Solána Imani Rowe, known professionally by SZA, collaborated on the newly released song "All the Stars". The album is produced by Billboard Magazine’s Executive of the Year Anthony "Top Dawg" Tiffith along with Al Shux & Sounwave. The musical score for the film is being composed by 33-year old Swedish composer and record producer Ludwig Göransson, also known under the stage name Ludovin. He's previously worked with Ryan Coogler in Fruitvale Station and Creed. How Did Lamar Start Working on the Black Panther Soundtrack? This isn't the first time Lamar has worked with Marvel Studios. Lamar’s single "DNA" was used to accompany the footage from the film shown at San Diego Comic-Con last year. Last month Kendrick Lamar first teased his involvement with the Black Panther movie in his music video for his song "LOVE" released on December 22nd. Hidden in the video (around the 1:54 timestamp), a clapboard quickly appeared in front of the camera with the message, "B.Panther Soundtrack Coming Soon." Kendrick Lamar was handpicked by director Ryan Coogler for the movie. "I am honored to be working with such an incredible artist whose work has been so inspirational, and whose artistic themes align with those we explore in the film," Coolgler said in a statement. 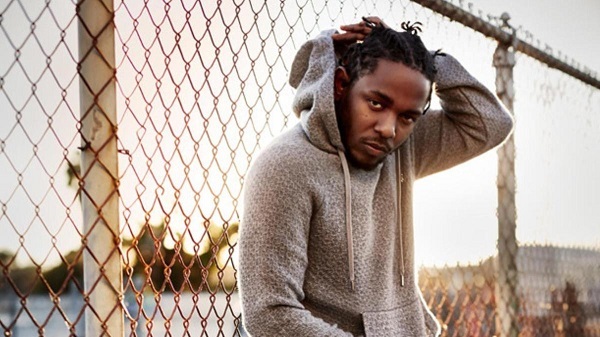 "I can’t wait for the world to hear what Kendrick and TDE have in store." Kendrick commented, "Marvel Studios' Black Panther is amazing, from its cast to its director. The magnitude of this film showcases a great marriage of art and culture. I’m truly honored to contribute my knowledge of producing sound and writing music alongside Ryan and Marvel’s vision." Is This the First Time Kendrick Lamar and SZA Have Worked Together? Kendrick and SZA have collaborated several times before. In 2014, they first collaborated on SZA’s “Babylon”. 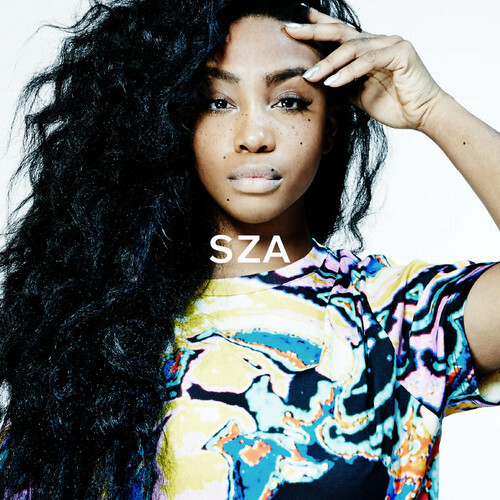 SZA then provided backing vocals for on Kendrick Lamar's songs “u” and “For Sale?”. Both then appeared on Jay Rock’s 2015 release “Easy Bake”. Finally, Kendrick is also featured on SZA’s “Doves in the Wind” from her 2017 debut, Ctrl. When Will the Black Panther Soundtrack Be Released? The 14 track album is expected to be released February 9, 2018. Right now we only know the name of track two, but the full track listing may drop sooner. How Can You Listen to the Black Panther Soundtrack for Free? Marvel Studios and TDE have released the first Black Panther soundtrack song on Spotify "All the Stars (ft. SZA)" and YouTube. Warning: the songs have been released in the Explicit version. The album will be available in an "Explicit" and "Clean" format. You can pre-order the Black Panther Soundtrack on Amazon right now.